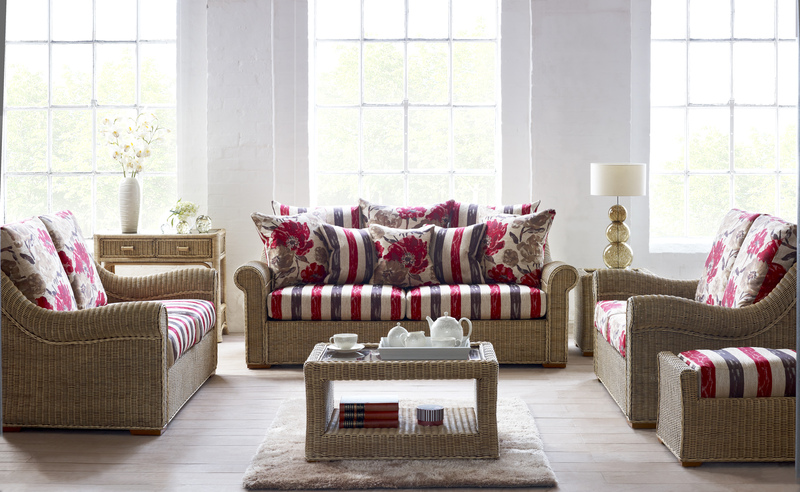 Brighten up your conservatory with the stunning, modern Brando range. The extra large 'Grand Sofa' is a wonderful addition to the stunning range. The Brando exudes style and in particular comfort like no other. Shown with Laurel and Beauty fabrics.